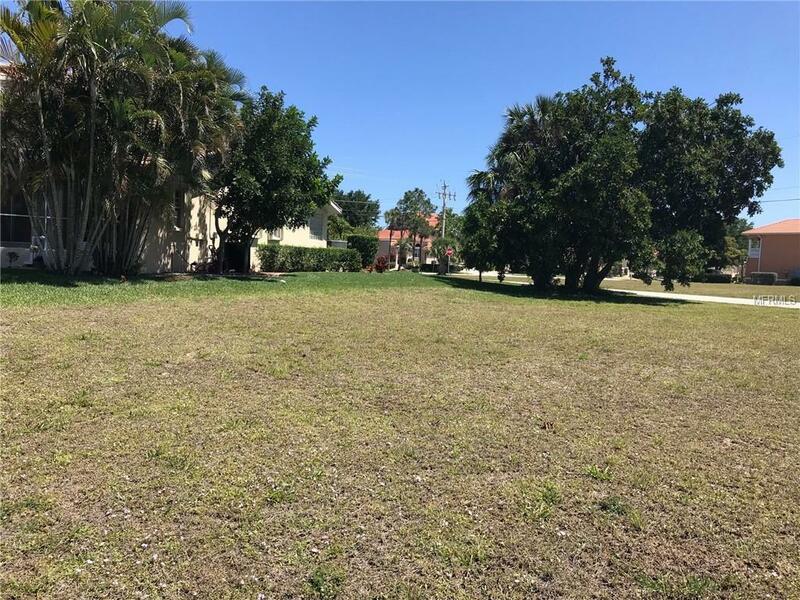 OVERSIZED WATERFRONT LOT! Quick Access to Charlotte Harbor and the Gulf of Mexico. 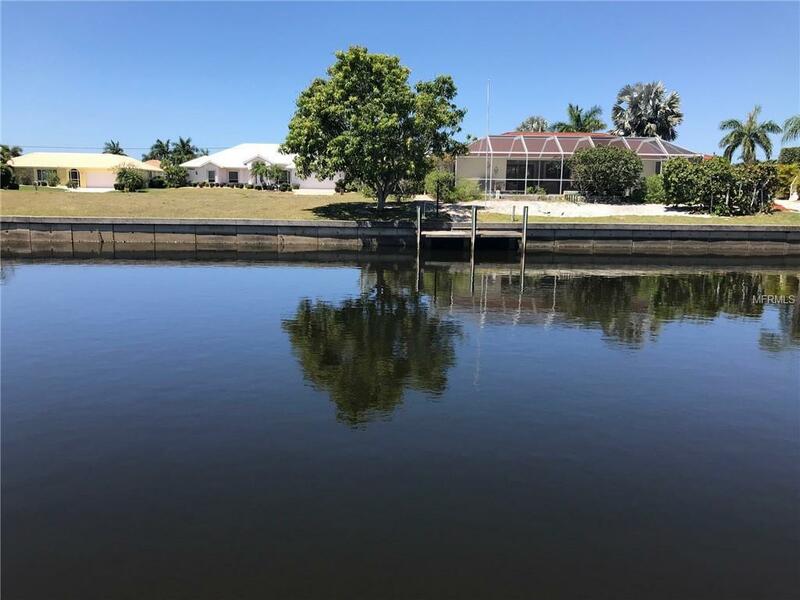 Located in the waterfront community of Punta Gorda Isles, this lot is surrounded by lovely, custom designed and build homes. This is an excellent build-able lot with a desirable western exposure - (sunsets galore!)! 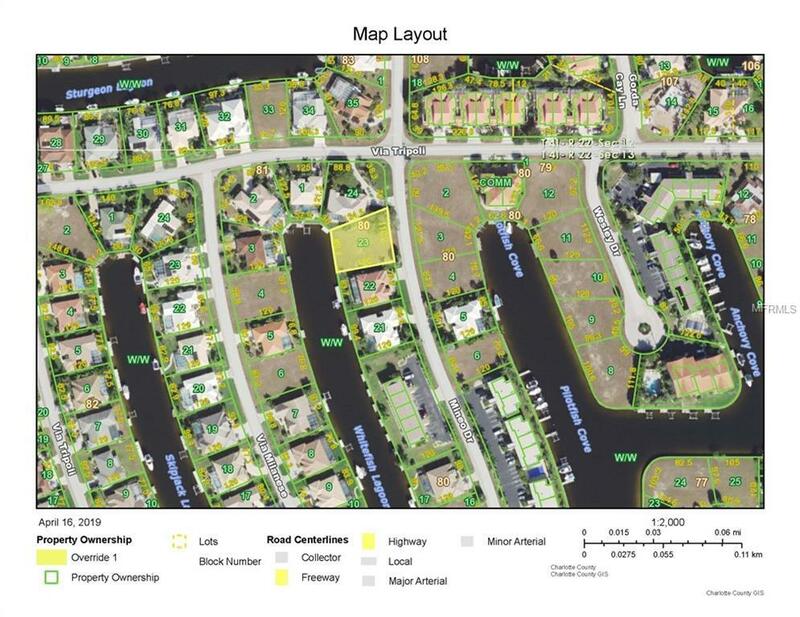 Build your dream home on this gorgeous site, enjoying all that Punta Gorda Isles has to offer. 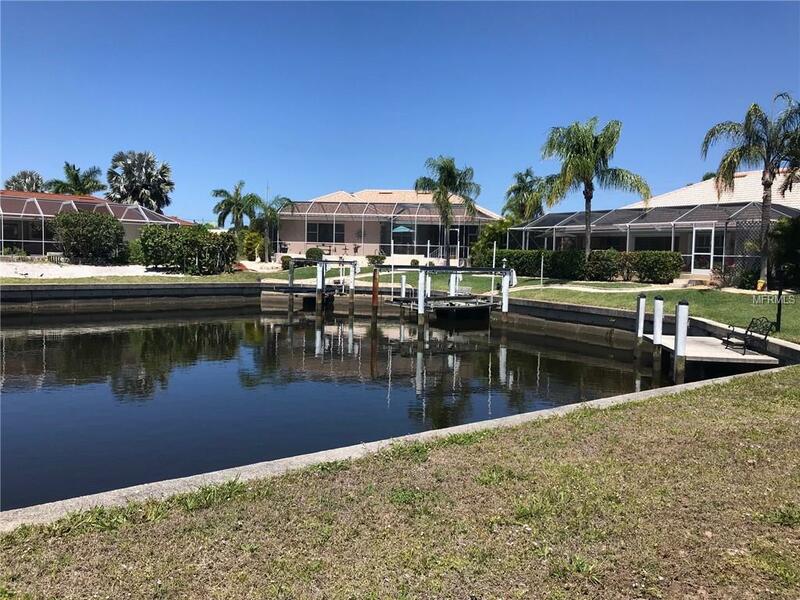 Nestled in the cul-de-sac of this short street in the powerboat section, you will have really fast access to Charlotte Harbor and the Gulf of Mexico. Find out why Punta Gorda was voted "Best Small City in Florida" today by visiting and selecting your new home site! Need a builder? We can help you with that too! Nearby to great restaurants, parks, shopping, hospitals and more!